The commissioning of a Swarf custom frame is very much a two way process. 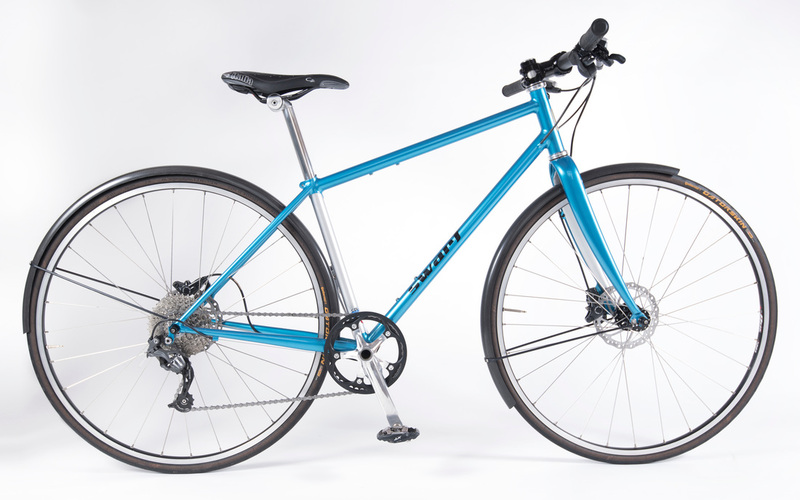 We work closely with you the customer, to ensure that the frame we build fully meets your vision of your ideal bike whilst maintaining the basic aspects that matter to us; robust, functional engineering and pleasing aesthetics. Enquiry from you via phone or email. Meeting (or telephone conversation) so that we both fully understand what you want from the bike, we'll discuss geometry and materials selection, paint finish ideas etc. Deposit, once a 30% deposit has been paid, a slot in the build list is secured, and the tube set is ordered. I'll contact you a few weeks before the build is due to start. Finishing, the frame gets delivered by hand to the painter, who will finialise the paint detail directly with you to ensure you get exactly the finish you are looking for. Check over, tube set decals and a headbadge are added. Delivery of your beautiful new frame! 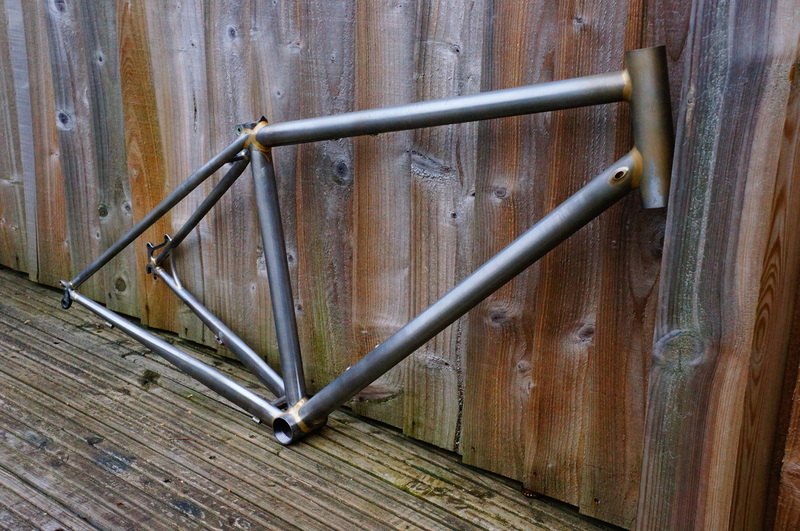 Prices start at £1200 for a tig welded steel frame. 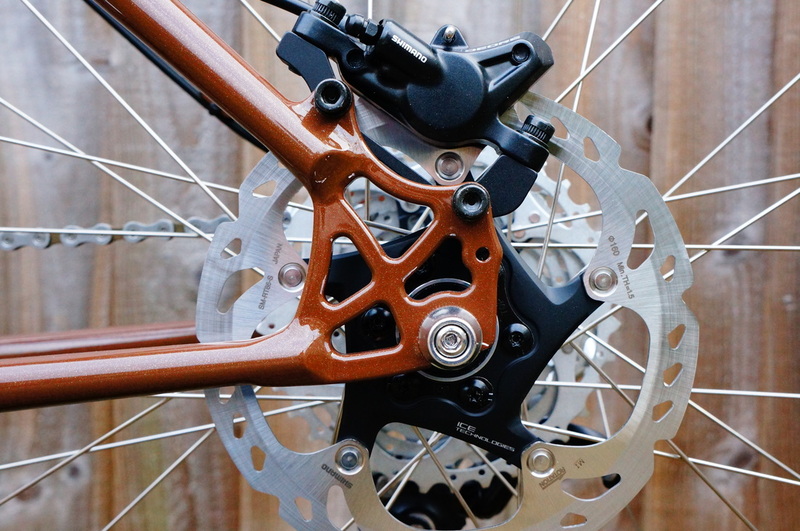 We can add pretty much any detail you would like, from internal cable routing to one off machined dropouts etc, the extras details will be added up at the design and quote stage.